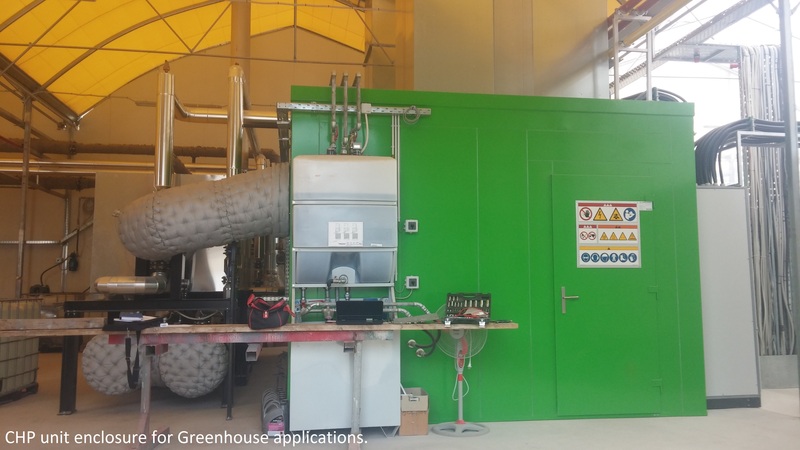 This modern greenhouse, installed in 2014, utilizes state of the art technology, from the type of greenhouse, to the method of growing the plants and the utilization of a natural gas GE Jenbacher CHP unit. The produced thermal energy is used for heating the greenhouse and the electric energy is sold to Public Power Corporation. An important feature of Greenhouse Savvidis is the utilization of the CO2 for the maximization of vegetable production. 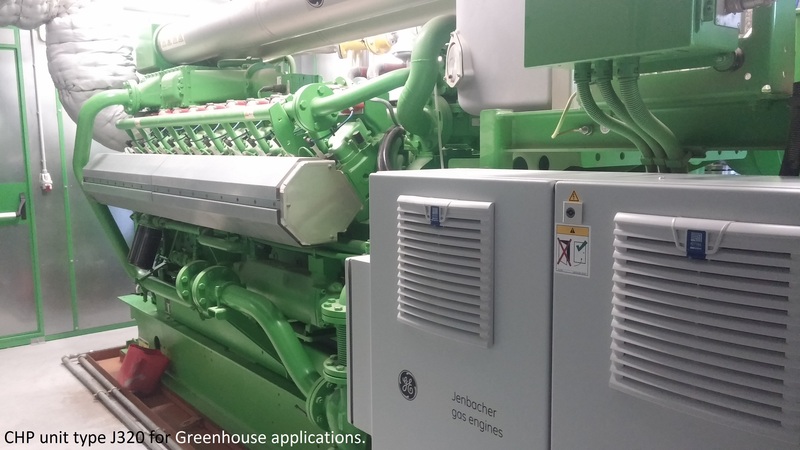 The exhaust gases of the cogeneration unit JMS 320 GS-N.L v.C05 are processed and cleaned with the use of urea, in order to receive pure CO2 that helps the growth of the vegetables.